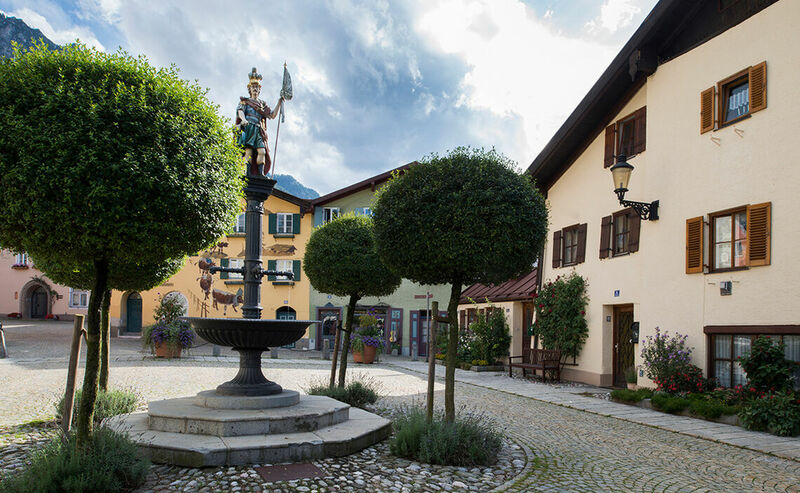 The best way to discover Bad Reichenhall is on a guided walking tour through the elegant spa town with its curative establishments, open-air brine inhalation facility, numerous fountains and the medieval elements of this historic salt producing settlement. Themed tours and guided walks are also available for individual guests, as well as for groups. Step-on guides for bus groups can also be booked. An informative town tour will show you this alpine spa town’s most outstanding sights. 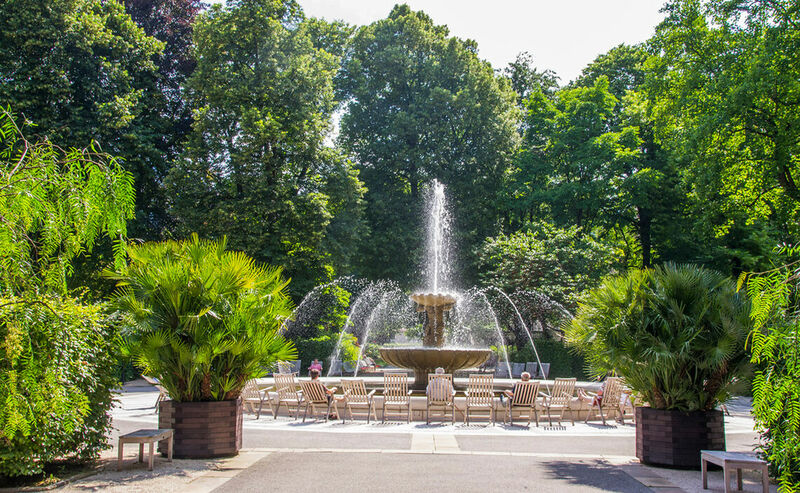 Starting at the Cultural Center, you’ll discover the Royal Spa Garden and Hotel Axelmannstein, the birthplace of the town’s spa tradition. 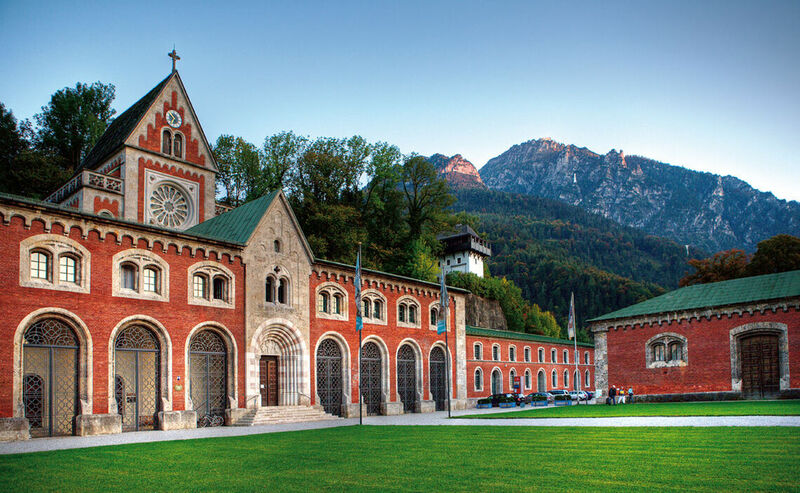 From the attractive town hall square, the walk continues to the Old Saltworks where you can marvel at the history and uses of salt, the mined treasure that made Bad Reichenhall known, famous and rich. On a pleasant walking tour through historic Bad Reichenhall, famed for its salt production and alpine spa status, you’ll discover the Royal Spa Garden and the spa district or the Old Saltworks and the old town. The tour can be tailored to individual tastes. In addition to the town tours and walks, Bad Reichenhall’s tour guide association offers numerous special tours with a focus on selected themes, culture, events or history. How about discovering this salt town’s sights on your own? A self-guided walk leads you through the Alpine Town of Bad Reichenhall’s turbulent history during a pleasant stroll. You’ll be able to admire attractive villas, stately buildings and sights that are steeped in history. You’ll also learn about life and culture in our Alpine Town: Bad Reichenhall is a spa town full of traditions, a town appreciated for its beneficial brine springs and brine baths, a town that offers great shopping opportunities, the home of the Philharmonic Orchestra and a place proud of its Bavarian customs.